Don’t forget to invite the belle of the ball! 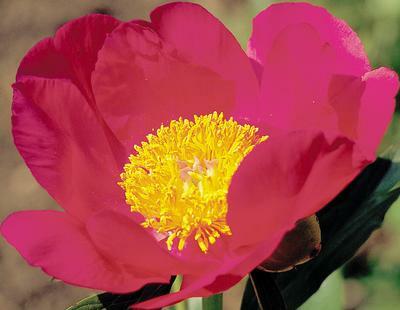 The Scarlet O’Hara lives up to its infamous name with it’s dazzling scarlet petals. It is always a grand occasion when Scarlett makes her whimsical appearance.